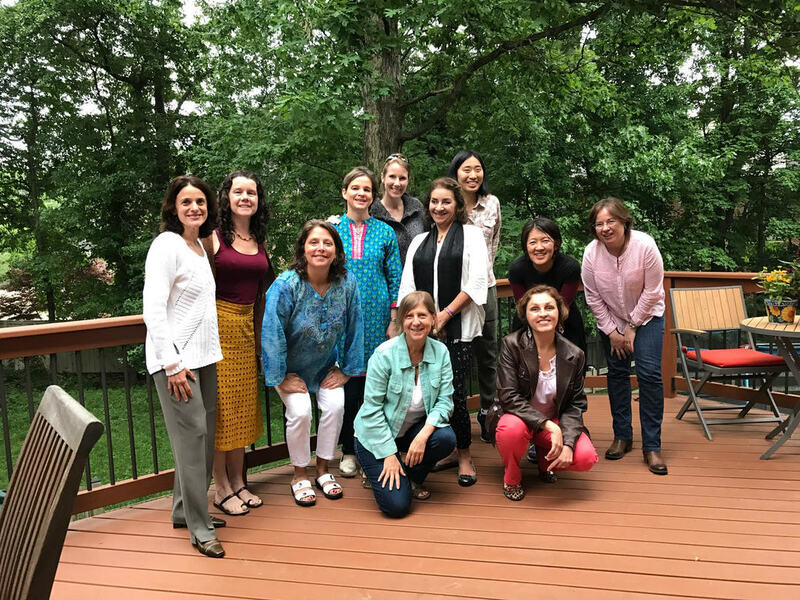 The Washington DC chapter WiNN is an active group of women who seek to network, learn from each other, and build relationships that will enhance their work to protect nature and manage natural resources. 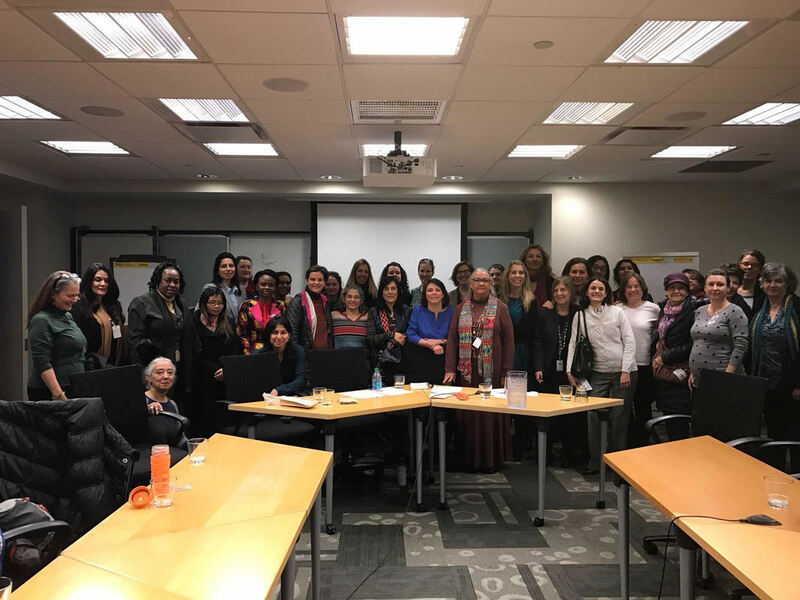 The group is currently coordinated and led by founding WiNN members who work at the World Bank Group, Conservation International, and the Smithsonian Institution. We welcome all women in the DC area to join us for activities and to organize additional events. November 15, 2018: Seminar and discussion: Using sound science to inform conservation action, hosted by the Smithsonian Institution. Please contact WiNN DC at ​WiNNDC@gmail.com.